The Internet of Things (loT for short) has reached almost every facet of life. With the onset of IoT, electronic devices have become smaller, smarter, more powerful and able to communicate with each other over the invisible webs of wireless connections ─ tirelessly working for us. This has given rise to home automation that goes beyond intelligent appliances that tell us when we’re low on coffee or when the laundry is done. The latest smart home systems and devices operate together, collecting and sharing data and automate actions based on the user’s input or preferences. Every aspect of the home can, and should, be monitored. Smart lighting, HVAC, entertainment systems, security, smoke/CO detectors, resource, and energy monitoring are able to work together within those systems to make our lives easier. Many devices even monitor the efficiency of its own utility usage, monitoring the power being consumed and shutting off anything not being used. One’s house can become an app. Controlling a home should be that simple. Having the ability to automate devices, monitor their function and control them remotely is quickly going from luxury and convenience to a necessity. 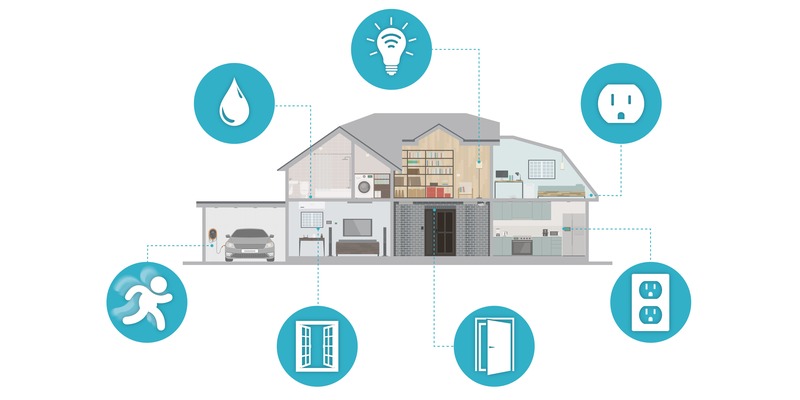 The development of readily available, efficient, low-cost sensors are moving us into a new environment beyond entertainment where security and automation can help mitigate home invasion and burglary, monitor and control utilities to avoid potential disasters and even help those with disabilities gain a level of independence that makes daily life easier. With that said, there are a variety of home automation packages on the market that provide everything needed to get up and running, and they’re great for those looking for complete all-in-one systems. Another option is to go the modular route, creating your own home automation system from the ground up. For those looking to go this route, Monoprice’s STITCH is a great alternative, providing a more powerful platform to build up your connected home that will not break the bank. 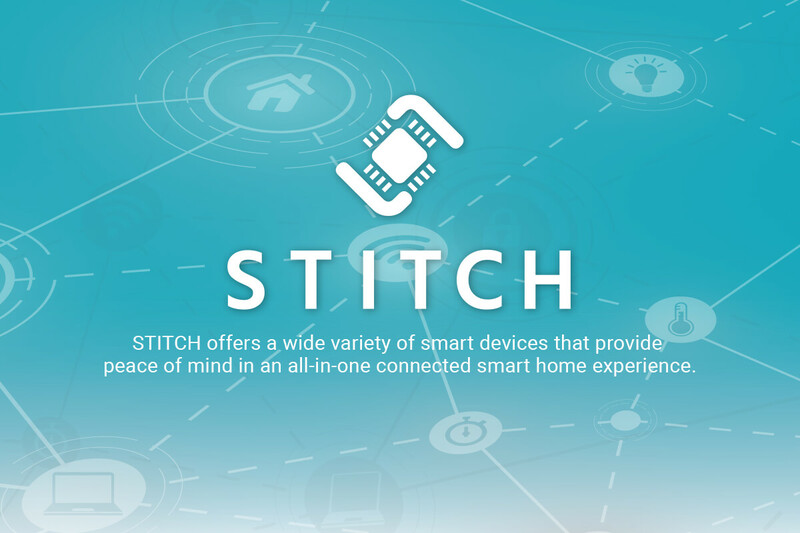 The STITCH platform is a modular series of Wi-Fi-based sensors and devices that can automate and control everything from home security to non-connected appliances from anywhere in the world using the STITCH by Monoprice app (available for Android and iOS mobile devices). In this article, we will look at a few of those sensors and devices to get a better understanding of what the STITCH platform is all about. The STITCH Door/Window Sensor is a great use with security applications, as it can be mounted to doors, windows, cabinets, mailboxes storage boxes or nearly anything that opens and closes. If the sensor is tripped, it will send an alert to the user’s mobile device, letting them know what sensor was tripped and where. What’s more, it can be utilized to activate any number of other devices if it’s included in a group network. For example, the sensor can be programmed to activate lights, smart plugs, or alert you of potential home intrusion. 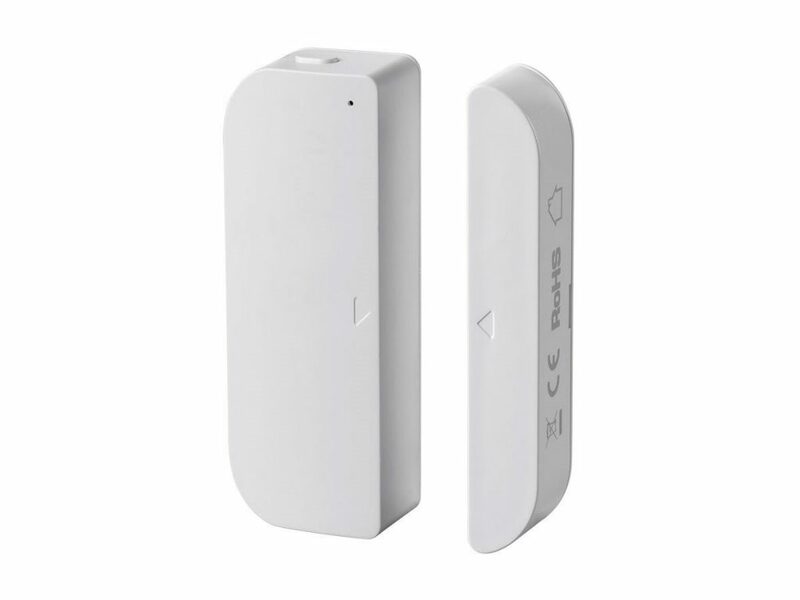 It also features a tamper-proof switch and will send an alert if the sensor cover becomes compromised, essentially compounding the security aspect. The Door/Window sensor is easy to install. It runs on a pair of AAA batteries, and is compatible with Android and iOS devices, allowing users to monitor their entry points anywhere in the world using the STITCH by Monoprice app. Monoprice STITCH Smart Motion/Vibration Sensor. Another excellent security sensor which would complement the Door/Window platform is the STITCH Motion and Vibration sensor, which as the name suggests, detects both motion and vibration and will send an alert message to your mobile device anywhere in the world when triggered. Even if you missed an alert, the free app provides a history log of events to review at a later time. 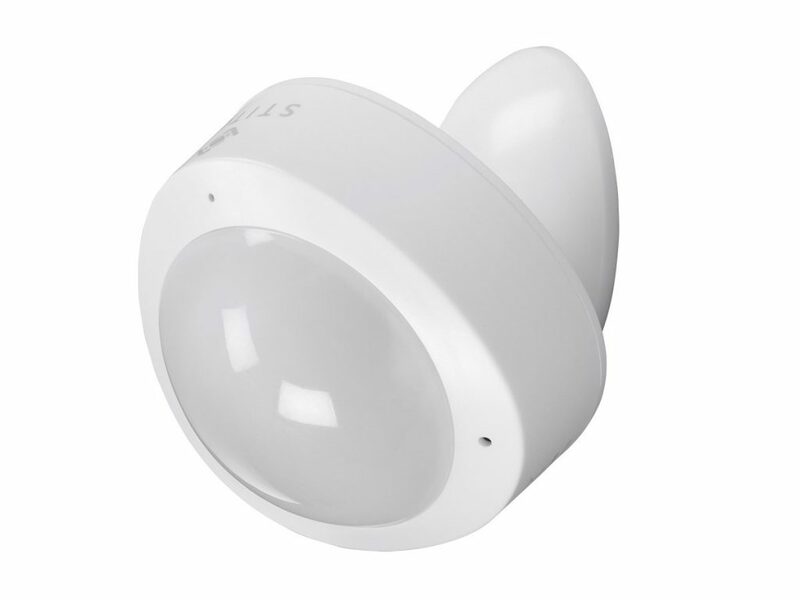 The sensor can be mounted to face entryways, garages, basements, anywhere where foot traffic or potential home entry points are located within a line of sight. It can also be used on top of valuable or important personal possessions, and will send an alert if your belongings have been moved. Monoprice STITCH Smart Flood Sensor. The Flood Sensor is excellent for detecting water leaks and can be installed anywhere where water intrusion might be an issue, including under sinks, next to washing machines, and pipes. It features an extended probe and alarm that makes it easy to install in tight or confined spaces and will send an alert message to you if water is detected. This sensor can help those who spend an extended time away from home or have gone on vacation and would like to have peace of mind knowing the basement or apartment hasn’t flooded from a burst pipe or water leak. You can be the first to know whenever there’s a leak giving you time to react and adjust your pipes accordingly, helping you to save money. 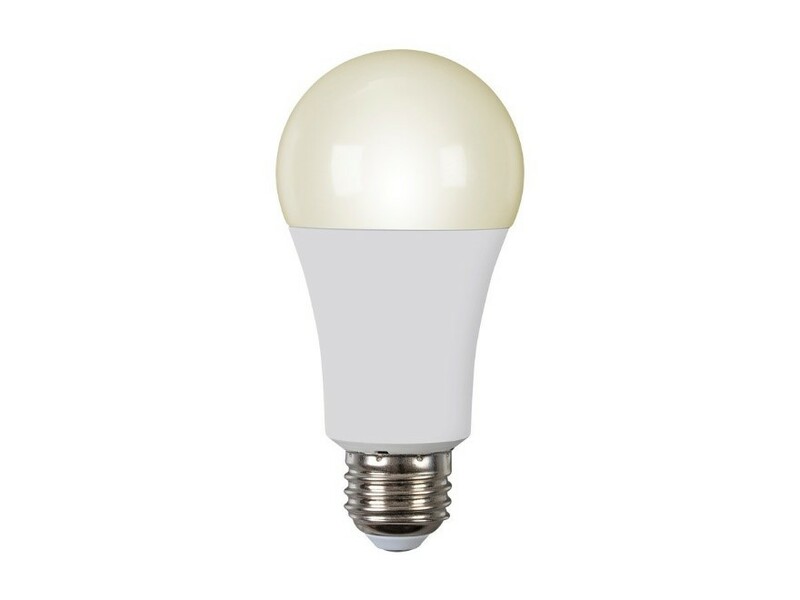 Monoprice STITCH Smart Dimmable LED Light Bulb. The Smart Dimmable LED Light Bulb allows you to control your lighting using just your mobile device from anywhere in the world using the STITCH by Monoprice app for both Android and iOS. The dimmable bulb produces the equivalent of a 50-watt incandescent and works with both Alexa and Google Assistant, allowing you to control the light using voice commands for a hands-free smart home experience. It also features timer and scheduling options, making it a perfect choice for those away from home and can be integrated with other compatible STITCH devices in a network group, giving users a little piece of mind while away. The ability to turn on and off the bulb remotely also helps to save energy, providing another level of power efficiency. Monoprice Wireless Smart Plug with Energy Monitoring. The Wireless Smart Plug with Energy Monitoring is an excellent addition to any smart home system and plugs directly into any existing outlet, giving you the ability to remotely control appliances (up to 1,800-watts) using any Android or iOS-based mobile device. 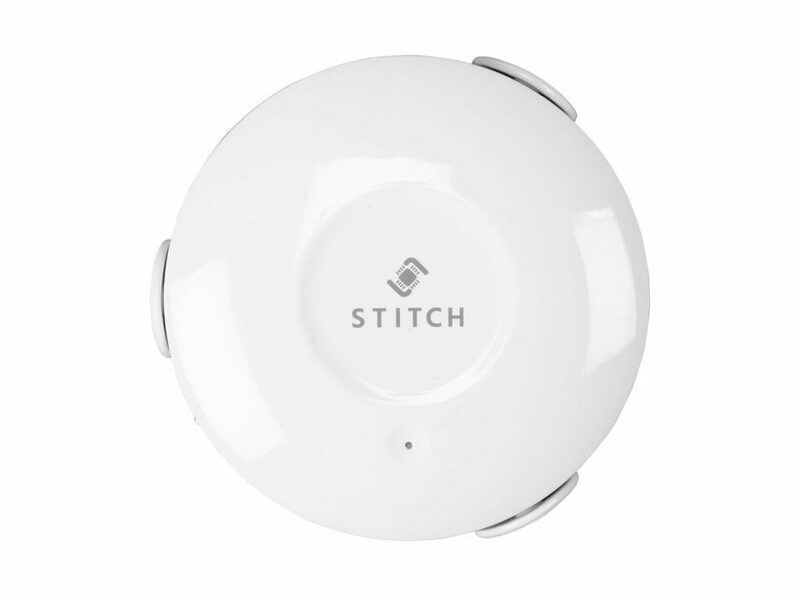 As with some of the other STITCH devices, the Smart Plug works with the STITCH by Monoprice app as well as Alexa and Google Assistant for a wide range of compatibility without the need for a hub. The Smart Plug also offers convenience with timer and scheduling options, providing the benefit of added security by imitating occupancy when away from home or to turn off unnecessary appliances that are powered. It also provides a level of energy efficiency with the inclusion of Energy Monitoring by monitoring daily, weekly, monthly KW/h power consumption. You can even get real-time power/voltage data instantly using the app along with built-in LED that changes color with power status and the amount of current draw. 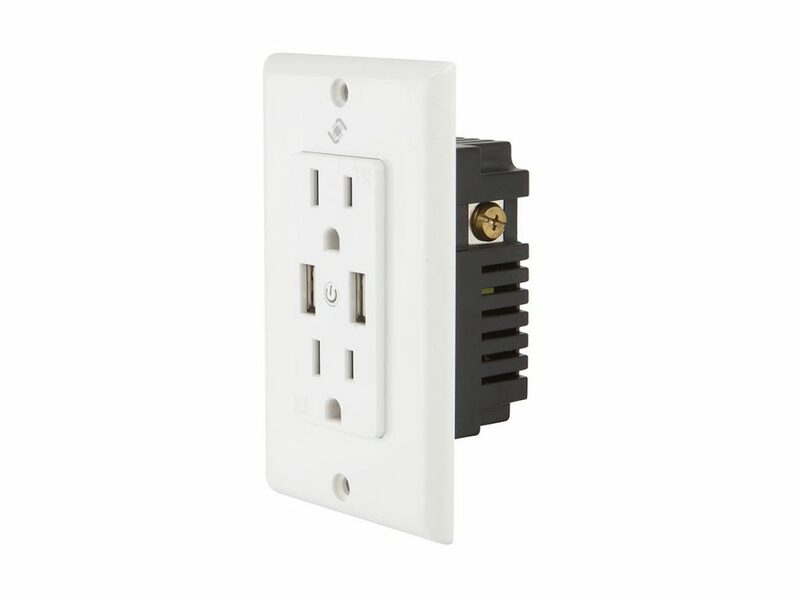 Monoprice STITCH Smart In-Wall Outlet. The STITCH Smart In-Wall Outlet replaces existing outlets with intelligent control and power options. It features a pair of independently controlled AC outlets (@ up to 15A) and two USB ports (@ 2.4A) for charging mobile devices. 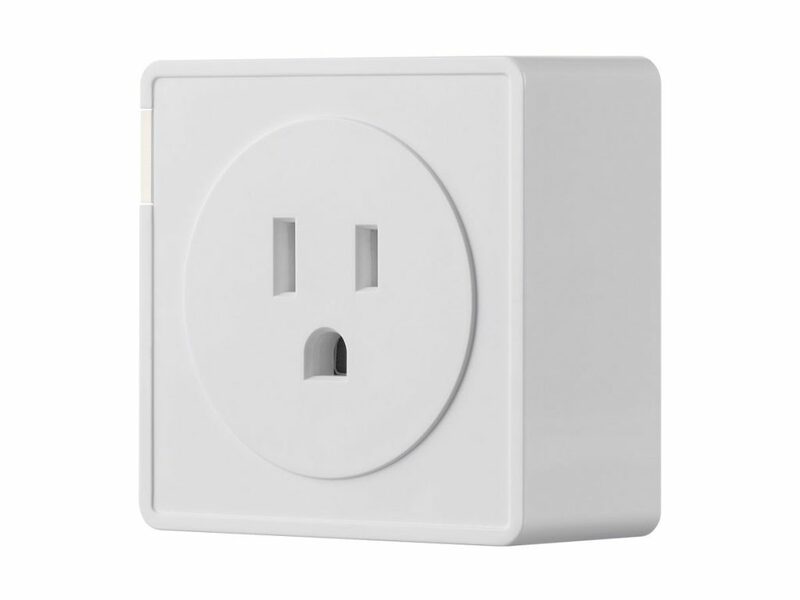 Add in the ability for wireless control, and this outlet is a great option for smart home platforms that are also compatible with Alexa and Google Assistant as well as the STITCH by Monoprice app. As with all of the STITCH devices, no hub is required and offers timer and scheduling options, allowing users to control energy efficiency and added security when away from home. The Monoprice STITCH smart system isn’t an all-in-one kit for complete home automation options, and it wasn’t designed to be. The sensors and devices were designed to work on their own independently or in groups. Itcan be built into an all-in-one platform to control and monitor the things necessary to you. Their modular aspect helps to make that possible. This aspect alone makes it appealing for those looking for an easy to use home automation platform, that’s easy to setup and is capable of expanding upon when needed. Every device acts independently and together utilizing Wi-Fi, making STITCH unique in the way that it’s a true modular smart system, adding only what you need and doing so without breaking the bank. Sure, there’s home automation packages that work well from a few different manufacturers, but none are as drag-and-drop complicit as the STITCH ecosystem and the ability to control those devices anywhere on the globe, only adds to its attractiveness for automation on the go.